They say when you fall for someone than age becomes just a number. When it comes to a relationship mutual understanding and compatibility to the partner is of far more importance than the age difference between them. The compassion the couple has for each other decides the fate of the relationship instead of how much older one is than the other. These couples have proven this fact to a great deal. These celebrities have not only excelled as single people but they have become a support system for their better halves as well by helping them become better in their fields. 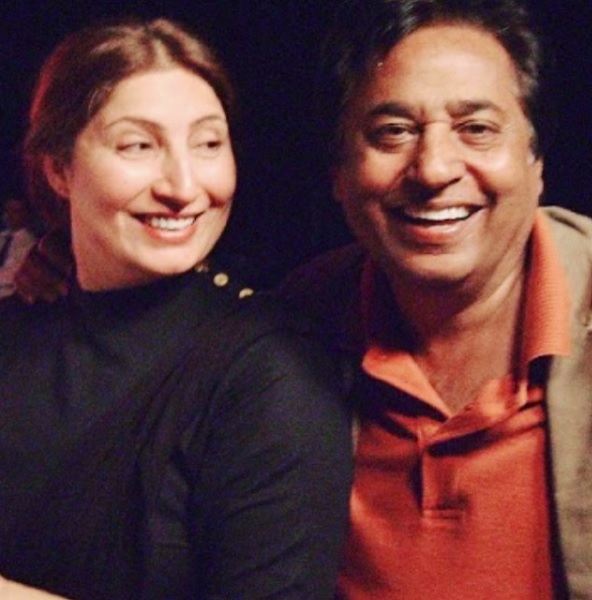 Anum started her acting career after getting married to Gohar Mumtaz. They have a massive 17 years of age difference. Despite the age difference, the couple share a good relationship and have worked together in films after their marriage as well. The couple is happily married with two beautiful kids. 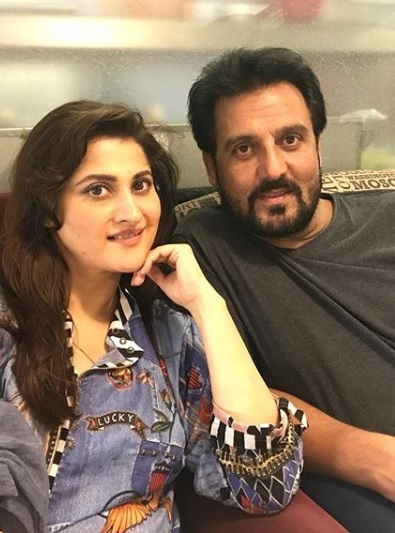 Afzal and Sahiba’s couple is still bubbly and jolly and they share a phenomenal chemistry even after so many years of marriage. 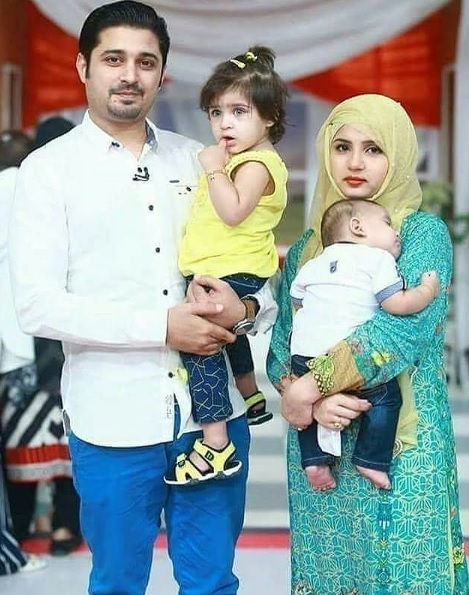 Babar khan after the tragic death of his wife married to Bisma on which social media backlashed but after he interviewed with Shaista Lodhi recently, people got to know what he went through and the criticism ended. The couple is blessed with two beautiful kids.